Freddie Mac released the results of its Primary Market Survey and the average 30-year and 15-year fixed rate mortgage has new all-time record lows. Freddie Mac’s chief economist believes these record low rates have accounted for the increased demand in housing. 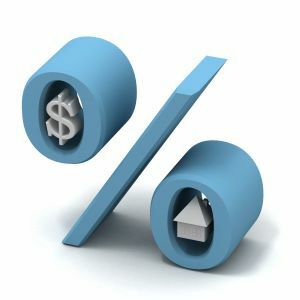 30-year fixed rate: averaged 3.53% with an average 0.7 point for the week, ending July 19, 2012, which is down from last week. 15-year fixed rate: averaged 2.83% with an average 0.6 point, down from last week. 5-year ARM: averaged 2.69% this week with an average 0.4 point, which has no change from last week. 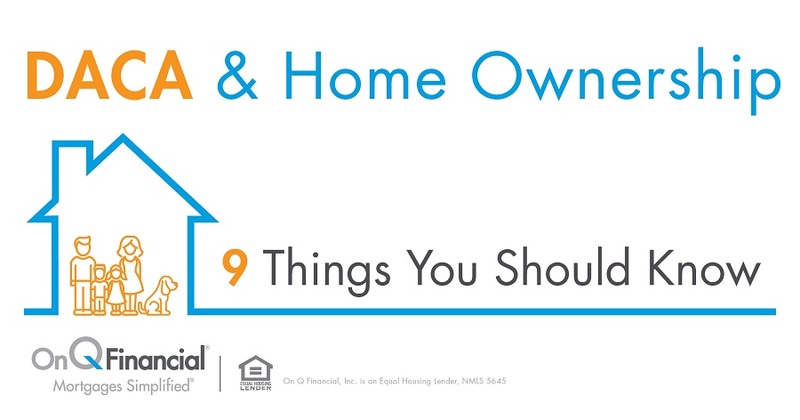 If you’re interested in refinancing or purchasing a home, now is the perfect time to take advantage of the record-low rates. On Q Financial’s streamlined process will make your mortgage transaction quick, easy and hassle-free. Contact an On Q Financial Mortgage Consultant today to start the refinance or purchase process today.